Tributes have been paid to a man killed in a crash in Co Monaghan which also saw a Garda officer injured after he was dragged 500m along a road by a car. 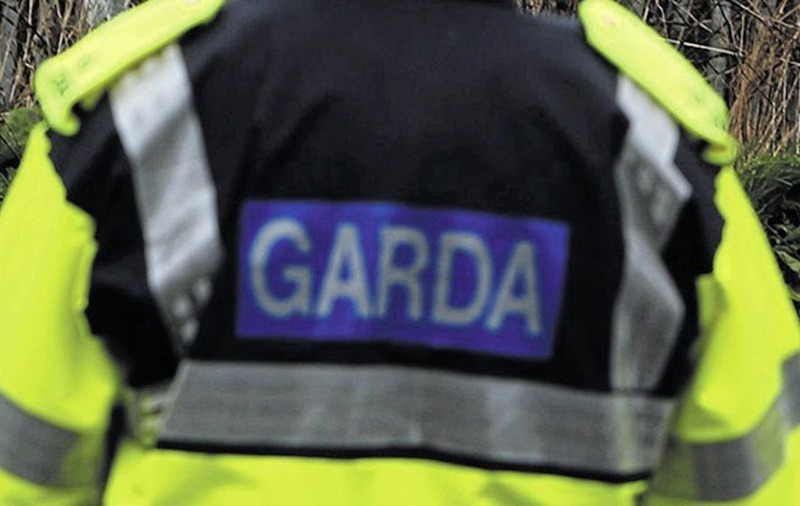 Gardaí said the silver Audi A6 involved drove off after the officer had attempted to stop it close to Castleblayney Garda station at around 11.30pm on Tuesday. It was reported that the driver was from Northern Ireland and had earlier been in the station before running out. It is not clear what happened next but a Garda attempting to stop him was dragged along the street for around 500m before the Audi crashed into a Skoka Octavia on Main Street. The driver of the Skoda, in his 40s, was killed in the collision. He was named as Stephen Marron, a church sacristan who was 47 and from Castleblayney. In a statement, the parish of Muckno (Castleblayney & Oram) in Co Monaghan said its priests and parishioners were "shocked and deeply saddened by the sudden and tragic death"
"Stephen was an active member of our parish community, serving as assistant sacristan at St Mary’s Church, Castleblayney and St Patrick’s Church, Oram. Stephen also served as a Minister of the Word at our liturgical gatherings and was a member of our parish safeguarding committee. "He was a devoted member of the wider Castleblayney community, particularly through sports organisations. Above all, Stephen was a loving and devoted husband and father, a son, brother, and a good friend to many." Parish priest Canon Shane McCaughey also said: ‘Stephen was the go-to-man for everyone in the community of Muckno parish. He was a disciple of Jesus Christ who asks his followers to love God and love neighbour. Stephen bore witness to his faith through the generosity and kindness that he showed to all who were in any kind of need." The injured Garda officer, Michael Devlin (31), suffered head, facial and leg injuries but has since been discharged from Our Lady of Lourdes Hospital in Drogheda. He is stationed in Monaghan Garda Station. The driver of the Audi was arrested at the scene and taken to Carrickmacross Garda station for questioning. Main Street was closed this morning to facilitate an investigation by forensic officers and crime scene examiners. Gardaí later confirmed that the incident was referred to the Garda Síochána Ombudsman Commission, which deployed a team of investigators to the scene.